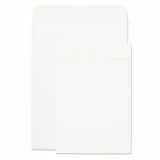 Quality Park Catalog Envelope, 9 x 12, White, 250/Box - Use these plain white envelopes for mailing larger documents or avoiding a distracting fold in important documents. 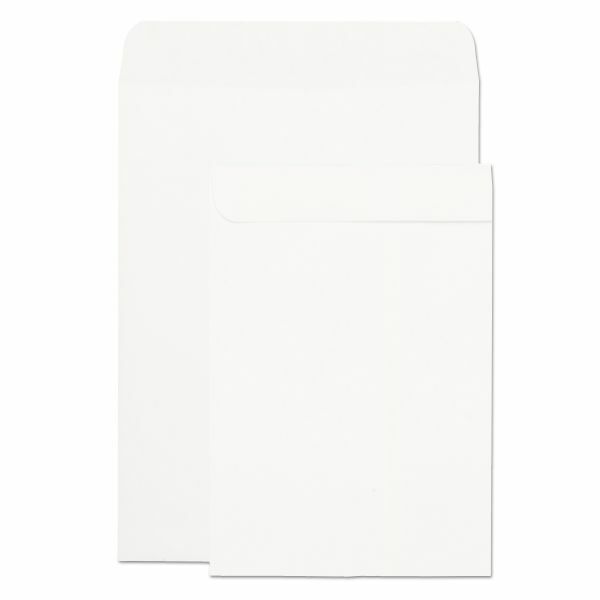 Heavily gummed flaps secure the documents inside. Design also features open-end styling and 24 lb. weight to save on postage.